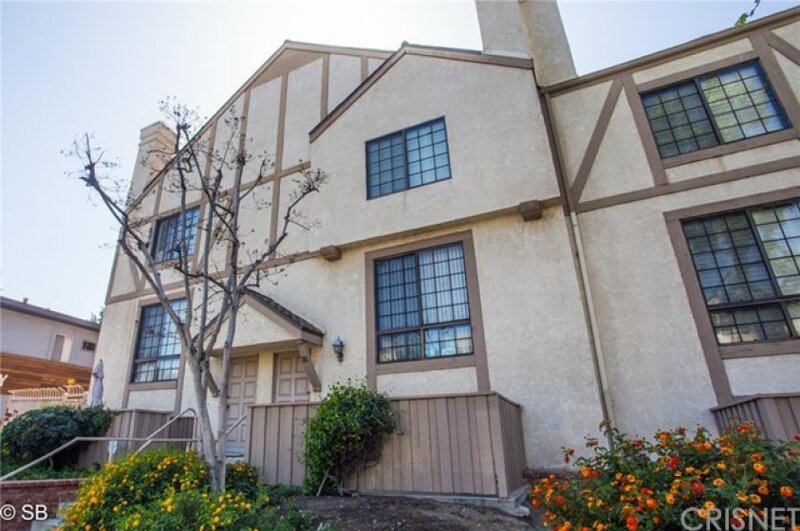 Discover this spacious tri-level townhome directly adjacent to Encino. Entryway leads to a bright living room, powder room and formal dining area. Den has custom built cabinetry and beautiful wood flooring. Each of the three bedrooms is en-suite with full bathrooms. You’ll find fireplaces in the living room and Master bedroom, and large closets in abundance, including two walk-ins. Two of the bedrooms are on the top level, and the two-car garage directly accesses the third bedroom and laundry area on the lower level. Resort style grounds feature sparkling pool and spa, gorgeous arched bridge over meandering pond with spritzing fountains and a sitting area. This home is in the beautiful Lindley Townhomes complex; the entry faces Lindley Avenue, just off Burbank Blvd. 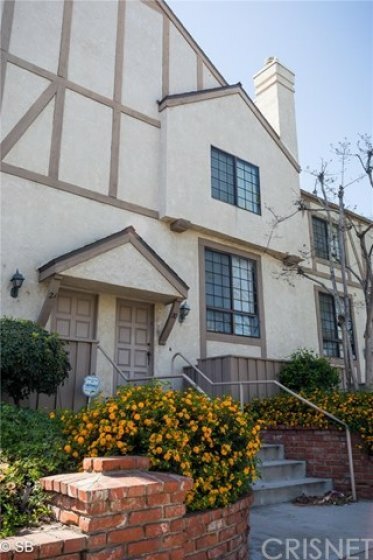 It is walking distance to Trader Joe's, shopping and Ventura Blvd, offers easy freeway access, and is a great value! HOA dues include Earthquake Insurance. FEATURED BONUS: Almost all of the furniture as well as the Refrigerator, Washer and Dryer, can be included in this sale.